July is one of two months out of the year (the other being January) in which The Remnant only goes to print once. The July 31 issue of the Print Edition of The Remnant is in the mail, but you can access the identical E-edition online right now by SUBSCRIBING to the oldest Traditional Catholic newspaper in the world. Standing outside the little, old church in South Dakota, talking to Gary, I thought of Michael Davies and my father and all the pioneers who didn’t quite live long enough to see the fruits of their labors, but who never lost hope in the Providence of a good God. They must be smiling now. These are perilous times, and our souls are in danger. In this fight for tradition which consumes us, we must not forget our destiny. The goal is Heaven. Our life here is passing. We are all under sentence of death. In a very short time— who knows? perhaps today—we will be summoned to judgment. And then what? Admit it or not, we don’t know for certain that we will be among the elect. …To Read this Feature, SUBSCRIBE. We’re grateful to a friend who wishes to remain anonymous for this exclusive Remnant translation, which, although it requires some familiarity with the political situation in Spain, nevertheless provides another reason for why Catholics should pray that the upcoming canonization of the revolutionary Pope Paul VI is somehow halted in its tracks, thus avoiding yet another massive scandal in Church of Vatican II… From the Editor’s Intro. 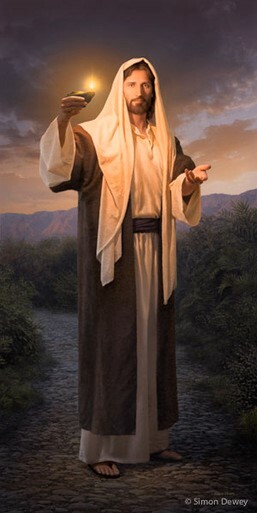 Dear Mr. President: I am writing you as a patriotic American, a military Veteran and a Roman Catholic Priest to thank you for the things you have done to Make America Right Again and to apologize on behalf of the United States Conference of Catholic Bishops and the Bishop of Rome, aka Pope Francis. …Read his letter right now HERE. 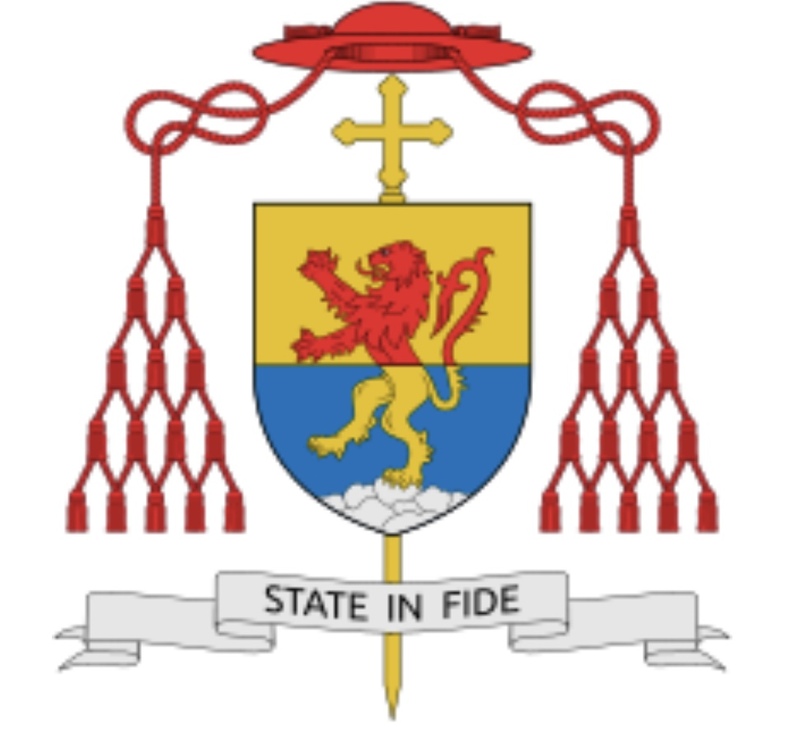 What a tribute to Ted McCarrick embedded in the Cardinal’s Coat of Arms! Three references and images to one of the Catholic Church’s foremost sexual predators displayed in the Coat of Arms of the head of the Pontifical Dicastery of Laity, Family, and Life. Farrell modeled and adopted his heraldic Coat of Arms after the disgraced Ted McCarrick. Are you going to keep this Coat of Arms? …Read the article right now HERE. Happy to meet fellow Catholics who shared his love for his hero, and eager to continue the conversation further (in the way that old men always are), he offered to buy us all cappuccini – “It’s for the emperor,” he said. ...Read this right now HERE. Will The Remnant Answer Critics?